With every glass of alcohol comes the risk of lasting brain damage to an unborn baby—why a simple choice to stop drinking can make all the difference. It is never too late to make an investment in both your baby’s future and your own by not drinking alcohol during a pregnancy. Current research on alcohol use has revealed concerning data regarding its impact on unborn babies: those exposed may be at greater long-term risk than those whose mums used harder drugs like methamphetamine or heroin. Infant health expert Professor Paul Colditz recently told The Canberra Times that alcohol remains “the biggest cause of preventable brain damage in the world”. He added that mums-to-be can never be sure what amount of alcohol intake is safe, as the rate of metabolism differs from person to person. For women planning a pregnancy, or for women who are already pregnant, it is critical to consider the effect of alcohol on the fetus. 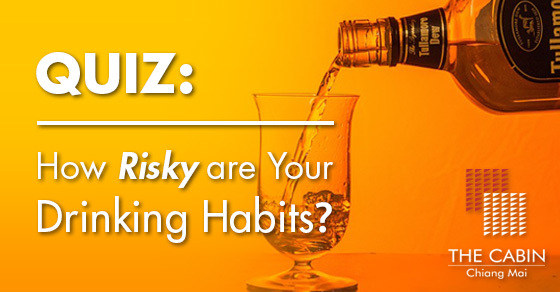 The severity of these risks, combined with the uncertainty around a safe level of consumption, has led many in the medical community to urge mothers to simply abstain from drinking. For some women, quitting drinking during pregnancy may not be as easy as they would like. This can be due to a variety of social and psychological factors, or even physical causes due to an existing alcohol dependence. Some immediate ways to help successfully stop drinking are keeping alcohol out of the house and avoiding situations or places where you normally drink. Surrounding yourself with family and friends who are encouraging and supportive of your decision not to drink is also critical. However, if you or someone you know is pregnant or planning to get pregnant and is experiencing persistent urges to drink, it may be time to seek outside assistance. In some cases, a brief intervention with a counsellor may be sufficient in curbing alcohol use, but others may benefit from more tailored, long-term support. If you or a loved one needs help to stop drinking, The Cabin Sydney is here to support you. Located in the heart of Sydney, we offer a world-class outpatient programme which allows patients the flexibility to maintain work and family commitments while getting the help they need. The Cabin Sydney utilises an innovative Recovery Zones treatment method, combined with 12-step and cognitive behavioural therapy. Our services are confidential, effective and affordable, and boast high success rates. Professional, discrete and compassionate licenced staff are on hand to help you through each step of your recovery, offering guidance and support as you carve a new path for yourself. For those who are considering a full-time, inpatient programme, The Cabin Chiang Mai is an excellent option. Based in the lush mountains of Northern Thailand, it is situated far from the triggers and stresses of home. Our stunning facility is staffed by Western-trained counsellors and psychologists, as well as a 24-hour medical team and boasts luxury accommodation and five-star amenities. Whatever your needs are, The Cabin is here to help. 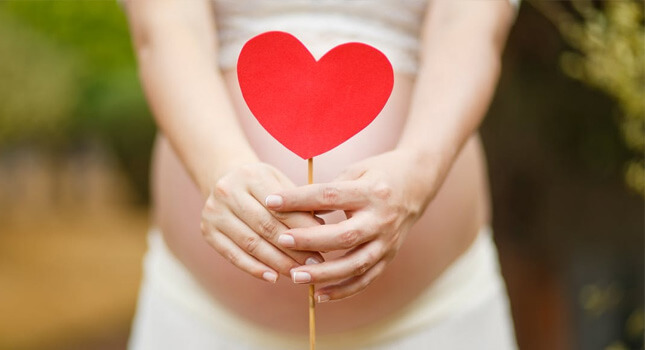 Making positive choices during your pregnancy is not just for you—it’s for two. Call us today to make sure you, and your baby, get off to a healthy start.